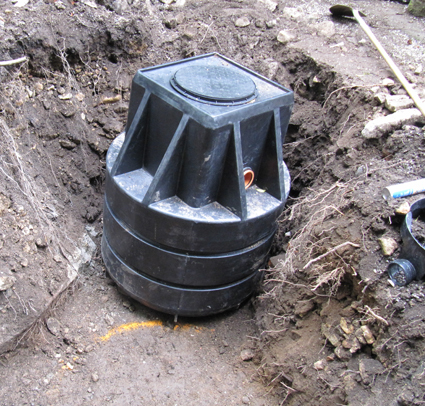 Does your septic tank need replacing? We offer a professional replacement service for clients across Cornwall. Once it gets to the end of its life, your septic tank will need to be replaced. Operating throughout the Cornwall area, we at South West Tanks offer a reliable and first class replacement service that presents you with a more modern and up to date septic tank. We offer competitive prices with our septic tank replacement service and have a wealth of knowledge of the industry meaning that we can excel your every requirement. For more information, speak with us today. Other than offering a professional replacement service, we also offer a range of other services across the Cornwall area which include: installations, surveys, emptying, commercial services and much more. With our combined experience of over 30 years, we have the knowledge and understanding to ensure that any enquiry you have is answered to the highest of British Standards. 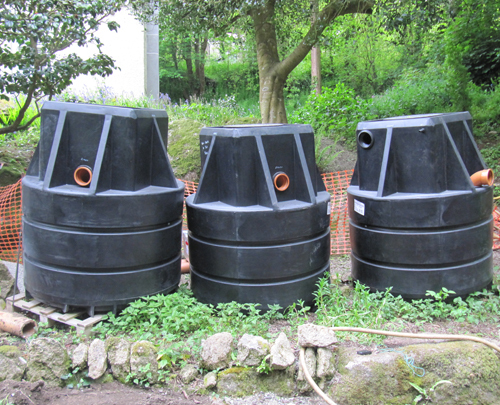 If you would like to know more information about our septic tank services, across the Cornwall area, please get in touch with our experts today.